Zizou to his many fans. 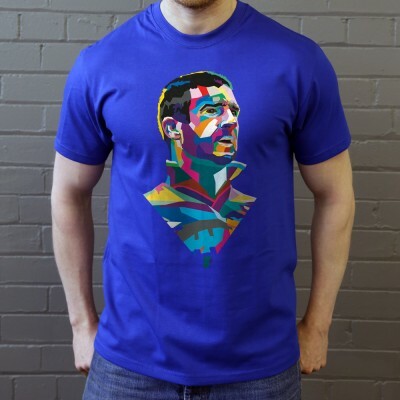 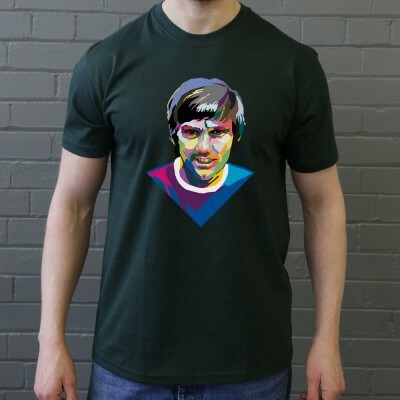 Widely regarded as one of the greatest midfielders - nay, players - in the history of the game. 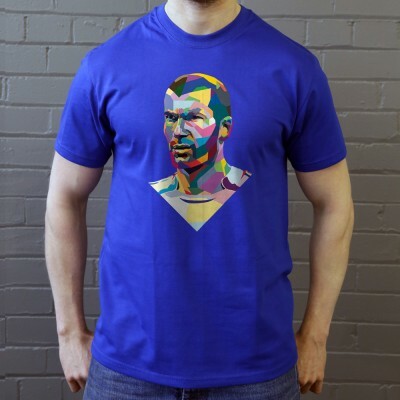 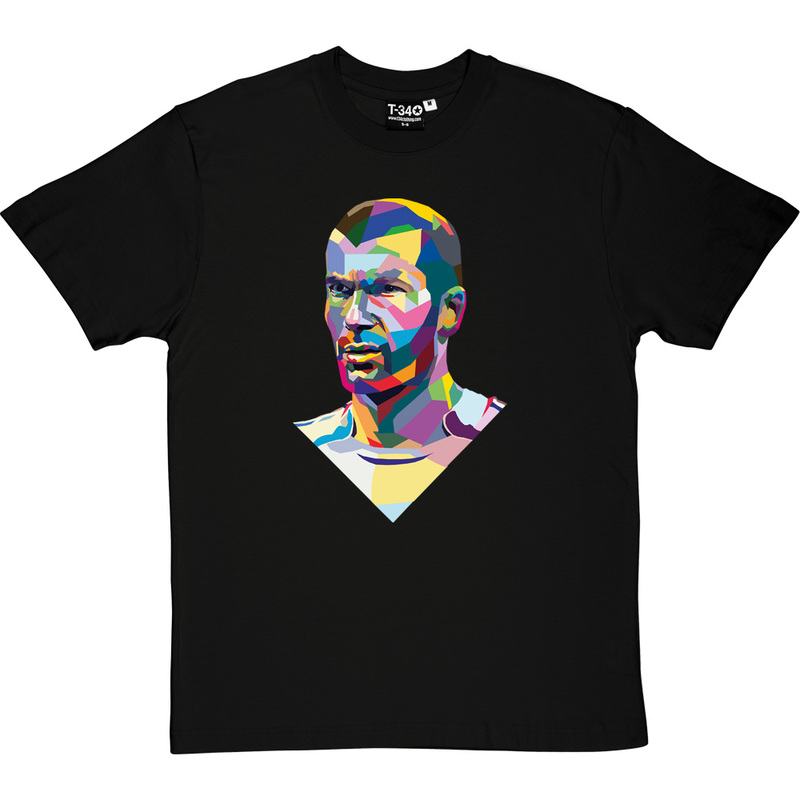 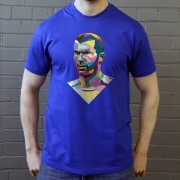 The man who made his reputation winning all before him for Juventus, Real Madrid and France is depicted here made up of large blocks of artistically-placed colour.